Includes phone and battery only. No cables or sim card included. 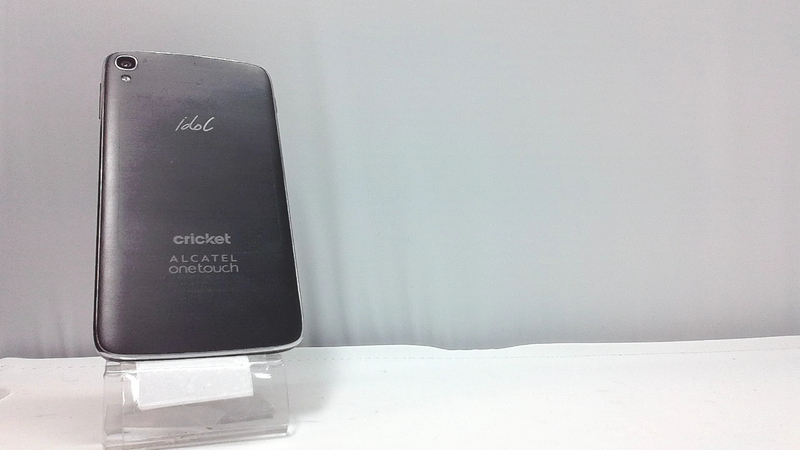 Cellular service locked to Cricket. Prepaid. Clean ESN. 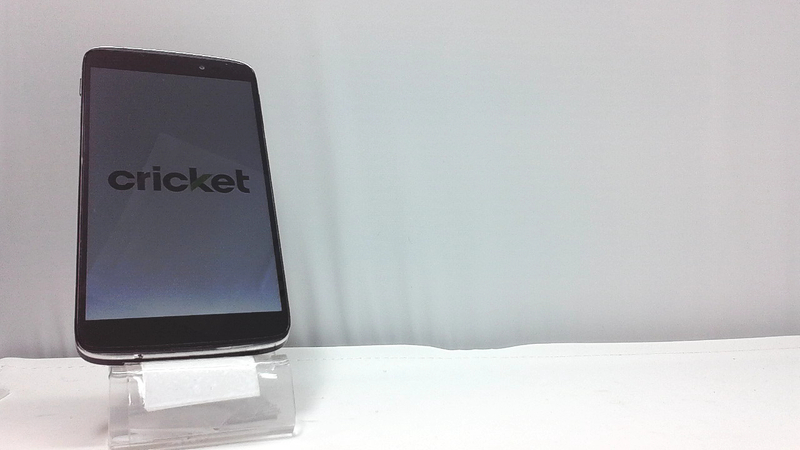 Alcatel bar style smartphone in black. There are light scuffs on the housing. Used and in working condition. The IDOL 3 comes integrated with LTE data speeds. LTE is up to 2X faster than standard 4G when using data on your phone. If you want to stream music, or download a show, or even watch a weather updateâ€¦ No worries, our IDOL 3 has you covered with LTE. True to life music featuring JBL audio with award-winning JBL audio, IDOL 3 brings an amazing on-the-go music experience. With dual front-facing stereo speakers, the IDOL 3 packs professional audio quality for true-to-life sound.